The Green Bay Packers begin the 2016 NFL season next Sunday as the road team in a game versus the Jacksonville Jaguars. This is the 15th time since 1970 that the Pack will start the season on the road. Here are 10 stats you may not know about the previous 14 times the Pack started the NFL season on the road. 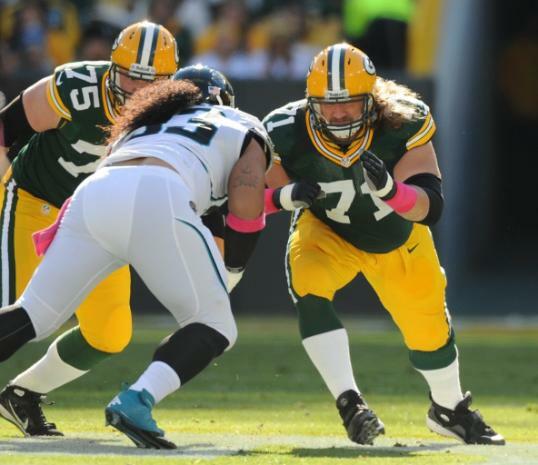 This is the fourth consecutive year that the Packers have started the season on the road. Last year they defeated the Bears 31-23 in Chicago. The team is 9-5 in season-opening games on the road since 1970, the year of the AFL-NFL merger. The Packers have started the season three times in Chicago against the Bears since 1970. The worst season-opening defeat on the road was a 20-point loss Green Bay suffered to Seattle in 2014. There was one overtime game in the 14 season-openers on the road… the Packers beat the Houston Oilers 41-38 in 1983. The biggest margin of victory in a season-opener on the road was a 31-point win in 1996 over the Tampa Bay Bucs. Nine of these 14 games were decided by eight points or less. Green Bay was 6-3 in these nine games. The five losses in season openers on the road happened in 2014 (Seattle), 2013 (San Francisco), 2005 (Detroit), 1985 (New England) and 1979 (Chicago). Twelve of the 14 season openers on the road occurred on a Sunday. The Packers won a season opener on Monday night over Carolina in 2004 and lost the 2014 season opener to the Seahawks in Seattle. The Packers are 5-1 in season openers on the road in even years and 4-4 in season openers on the road in odd years.